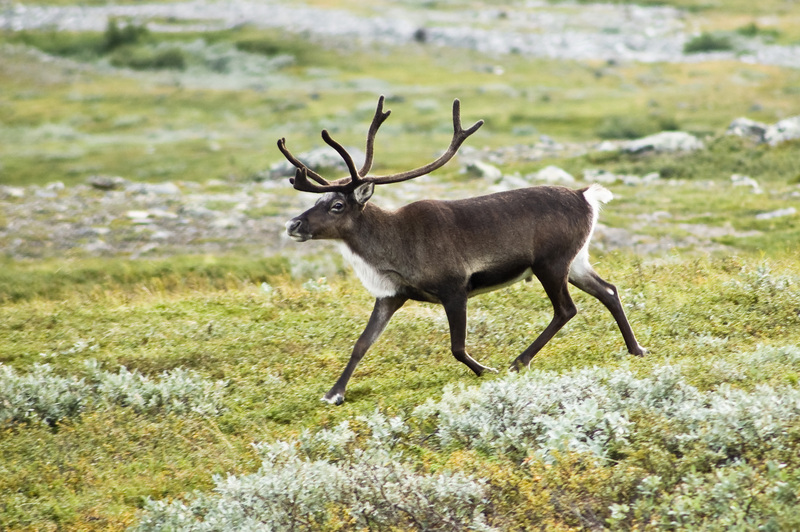 The Reconstructing Prehistoric Hunter-gatherer Mobility project (RPHGM) aims to unite diverse research practices and establish the current state of knowledge regarding prehistoric hunter-gatherer mobility as an essential step to building coherent and robust frameworks for future interdisciplinary enquiry. Research into past hunter-gatherer lifeways in the Pleistocene and Holocene has burgeoned into ever-more specialized areas over the past few decades, with a continuously growing array of techniques of study. The sub-disciplines of archaeology, palaeontology, and genetics have provided new methods of analyses and diversified the types of data collected, but often the fundamental questions under investigation are the same: how did humans organise themselves at landscape-scales, within the spatially and temporally heterogeneous biomes of the Pleistocene and early Holocene? 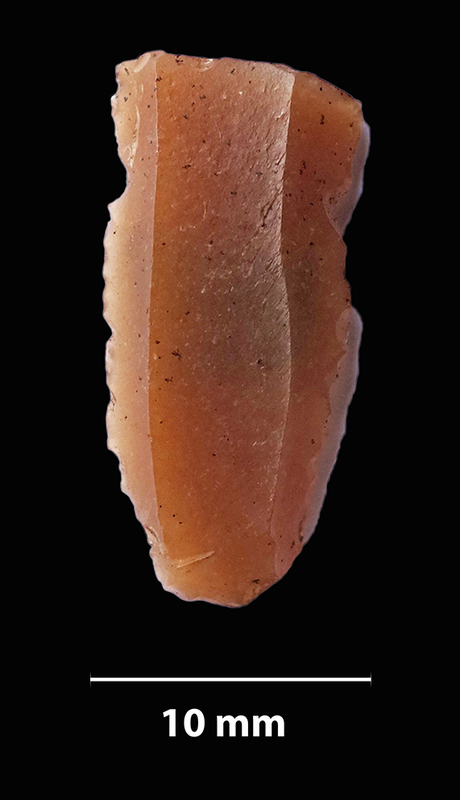 Flint blade fragment from multi-period silcrete extraction locale, Rapavi, Saint-Pierre-Eynac, France . Object originally sourced from c. 40 km distant. (Image: Wragg Sykes). Sourcing of lithic objects is the most commonly applied proxy for models of human mobilty: this project aims to establish new intersections between diverse proxies – faunal, genetic, anatomical, ethnographic– for more robust data and models. We are currently funded for 2015 to establish the project, thanks to the International Union for Quaternary Research; please also see our page on the INQUA website.